Question: What brokerage firm’s name, when mentioned in TV ads, silenced entire rooms of people? 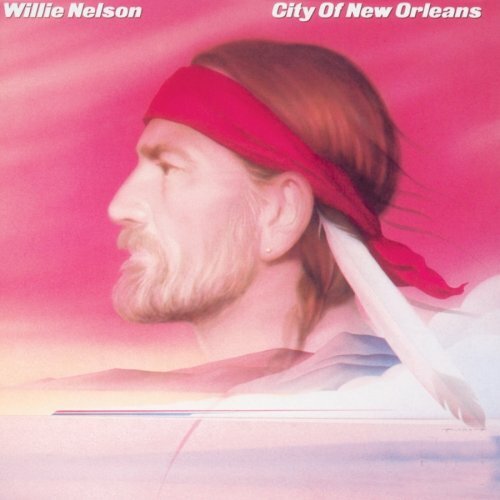 Last Question: What memorable song was a top-five hit for Willie Nelson in 1982, and for the Pet Shop Boys in 1988? Question: What retailer unleashed the Discover card in 1985? “Always on My Mind” was originally recorded by Brenda Lee in 1971, and was written by the songwriting trio of Johnny Christopher, Mark James and Wayne Carson Thompson. Elvis even recorded a version of it in 1972. 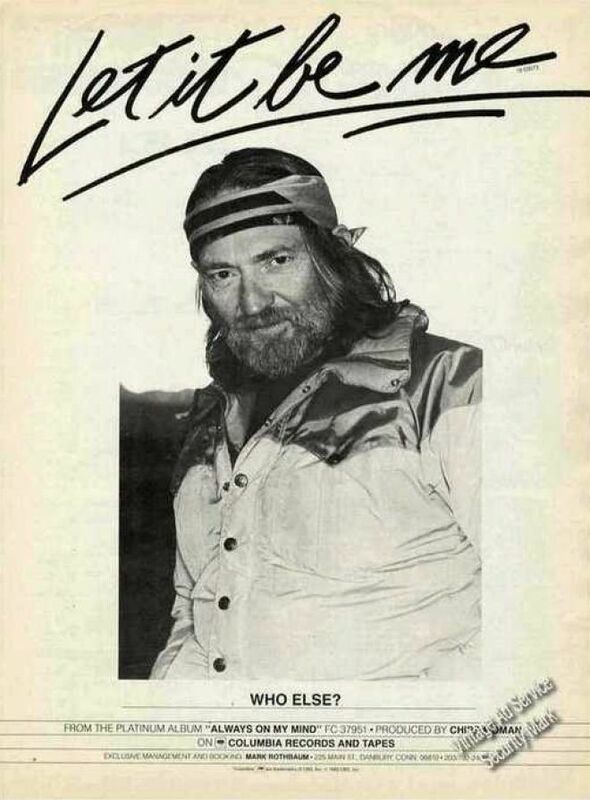 In 1982, one of my all-time favorite performers, Willie Nelson, released the song. It raced up to number 1 on Billboard magazine’s Hot Country Singles chart, and stayed on top for 2 weeks. The song also did very well on Top 40 radio, peaking at number five on the Billboard Hot 100 chart and was Billboard’s number one country song for 1982. “Always on My Mind” won three Grammys (including Grammy Award for Song of the Year), and won the 1982 and 1983 CMA “Song of the Year”, and the 1982 CMA Single of the Year. In 1987, Pet Shop Boys, best known for the song “West End Girls”, recorded a synthpop version of “Always on My Mind”. This version topped the UK charts for 4 weeks. It also peaked at number four in the United States on the Billboard Hot 100 in 1988, becoming the duo’s fifth and last Top 10 hit there.